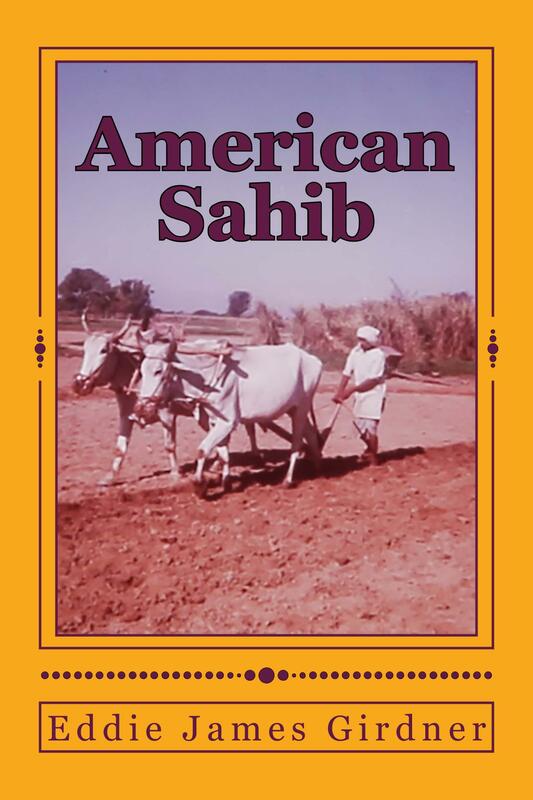 This is the only novel ever written about the American Peace Corps experience in Punjab. The author vividly reveals Indian society in a small rural village. The peace corps volunteer eventually realizes that what the villagers need is not his knowledge about American agriculture, but capital and machinery. The peasants already know how to grow crops and what is possible using their resources. The book is partly autobiographical and partly fiction.